Who can take a sunrise – sprinkle it with dew – cover it in chocolate and a miracle or two? 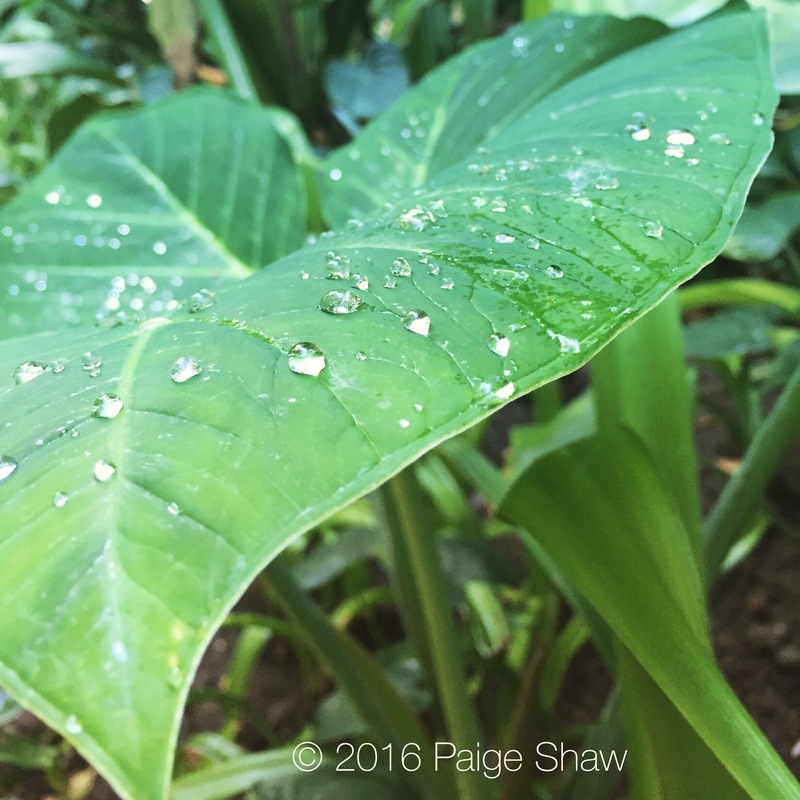 This entry was posted in Mexico, Photo of the Day 2016 and tagged Dew, Photo of the Day, Photography, Puerto Vallarta, Travel on February 1, 2016 by Paige Shaw. mixes it with love and makes the world taste good.